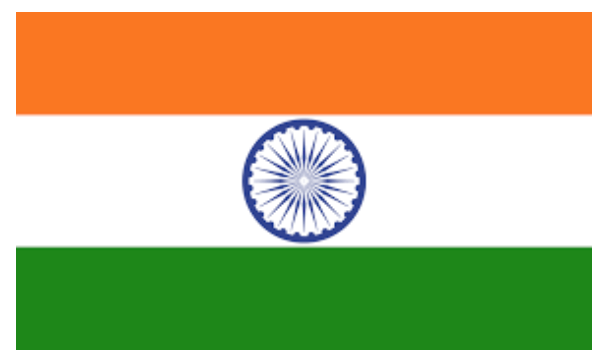 Start sending emails in minutes by working with one of SendGrid's local resellers in India. These resellers have been authorized to help your business integrate SendGrid and provide local support. Caddy Code has been working with SendGrid since 2013 and have become experts in integrating email into ecommerce experiences. As a web and application development firm, Caddy code can help your company build your ecommerce presence while improving customer communications through email. Handy Networks has over 10 years of experience in providing best-in-class infrastructure services in India and can help business of any size improve their email program. Their offices in Mumbai, Ahmedabad, Delhi, Rajkot and Chennai are available to help integrate SendGrid and provide local support to customers in India.